Unfortunately, damage can occur to the trees on your property at nearly any time. All it takes is one particularly harsh storm with lots of rain, wind, lightning and more to damage limbs, turn up roots or even pull down trees completely. This can cause a great deal of havoc around your residential or commercial property, particularly if the trees damage any structures, vehicles or power lines. When something happens and you have trees, limbs and debris that you need removed, your best option is to look to get the trees removed by a licensed and insured tree service company. In situations such as this it is very important that you look for an experienced, licensed and insured company to assist you. While you may feel like it is something you can handle on your own or is something that a friend or general handyman can take care of, the fact is that if you do not have the proper experience and license to do this kind of work there are dangers that are involved. Those that have little experience in tree removal may not know the safest methods and strategies to use to take down a large tree. They may also not have the proper equipment needed to do everything safely to bring the tree down without causing any damage anywhere. Insurance is also very important for a tree removal service. 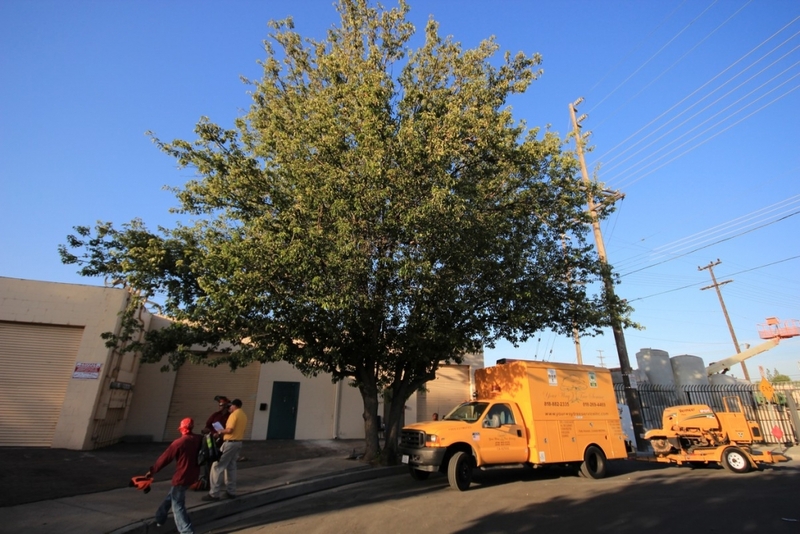 You want to be sure that whoever is helping you with tree removal is properly insured and bonded. There can be all kinds of accidents and incidents that occur in just a split second when trees are being removed that can cause damage to property or injury to someone, particularly when damaged trees are involved. A quality service is always going to have more than sufficient liability insurance to cover you and the company if anything occurs so you know that you are safe. 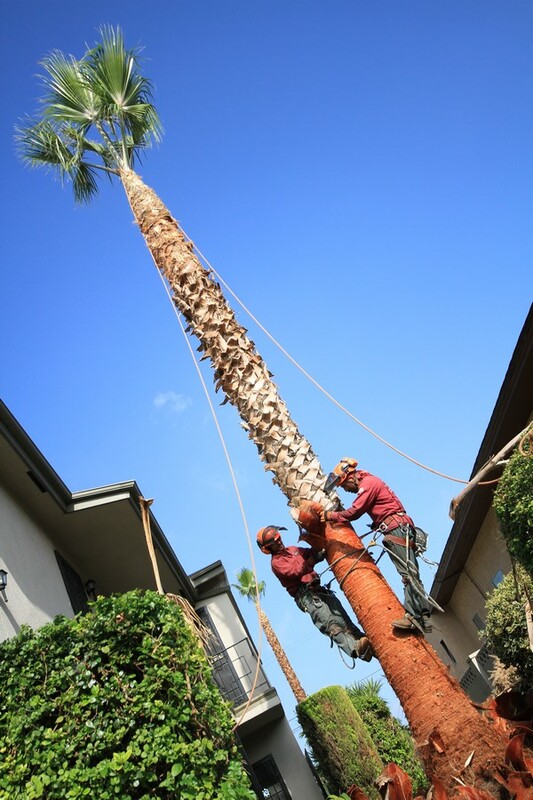 If you are looking to get a tree removed in Los Angeles or another area, make sure you go with a licensed and insured tree removal company. A quality and forthright company will have no problem showing you their license and certificates of insurance so you can be sure they are safe for you to use. Checking to be sure they have these qualities is important if you want to have your trees taken down with the greatest of care.